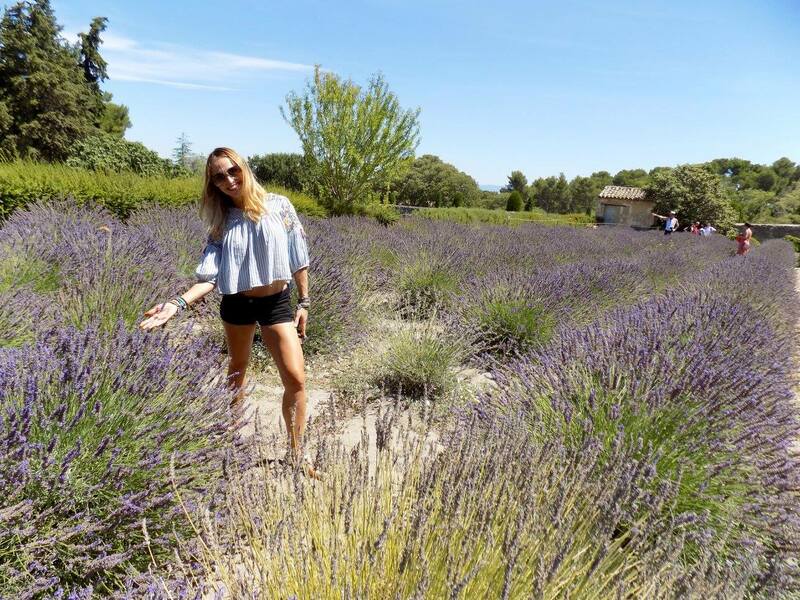 St Remy Lavander – Travel. Eat. Repeat!